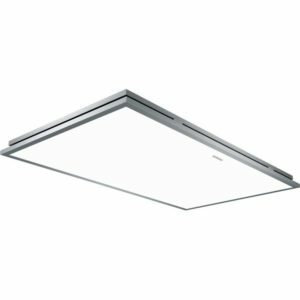 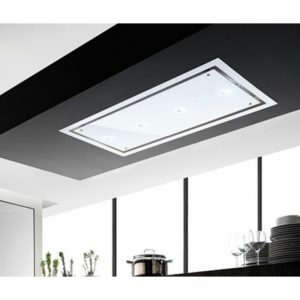 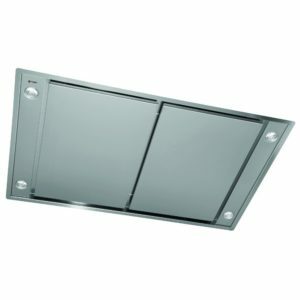 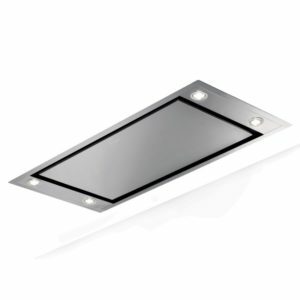 This built-in 90cm wide ceiling extractor from Elica is the perfect option if you want something subtler to compliment your kitchen design. 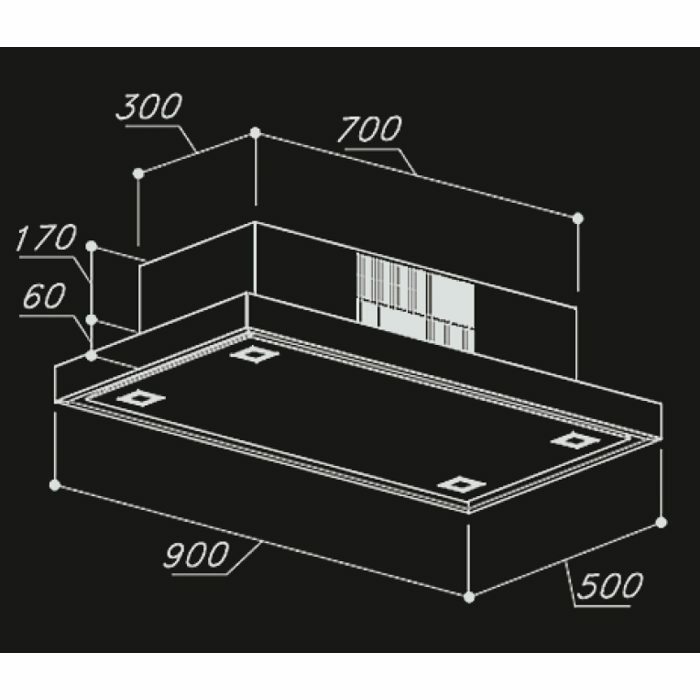 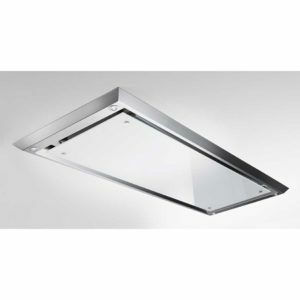 Designed to sit in the ceiling above your work surface, this model has an extraction rate of 360m³ per hour. 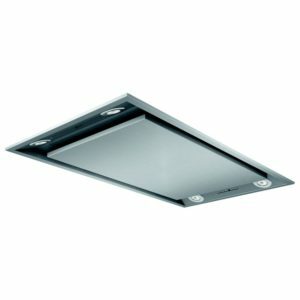 It is suitable for recirculation only and comes with a charcoal filter. 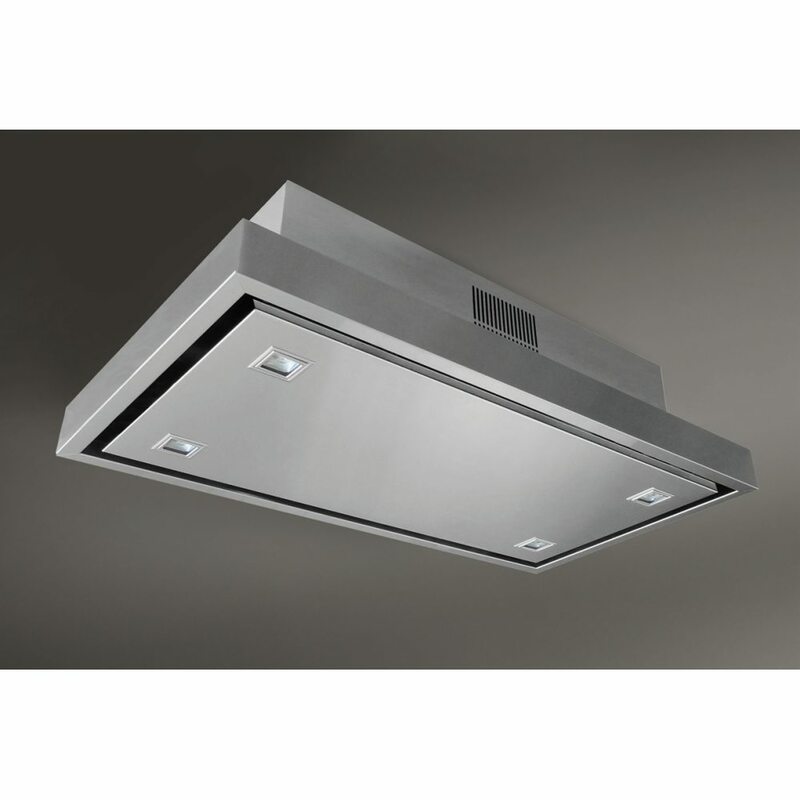 Finished in stainless steel and with a D energy rating, this hood is ideal for any kitchen.